Malta, which has taken on the Presidency of the European Union Council for the first semester of 2017, focuses its efforts in the field of education on achieving a high-quality education for all through ‘inclusion in diversity’ with a view to draw up Council conclusions on this theme. The Maltese EU Presidency concludes the Trio Programme which began with the Netherlands and was carried on by the Slovakian Presidency. Faced with the challenges of migratory waves and populism, Malta has decided to approach its Presidency by focusing on the reconnection of European institutions with the citizens. Within this rEUnion theme, education and employment are upheld as two interlinked priority areas for addressing the burning issues of social inequality and exclusion. The Presidency looks to flexible, diversified and comprehensive educational systems to ensure long-term effectiveness and quality retention of knowledge. Particular attention is being paid to the relevance, function and incorporation of digital skills. As stated in its programme, the Maltese Presidency will also push forward the New skills agenda for Europe, launched in June 2016, as well as the proposals for a Council recommendation on the European qualifications framework for lifelong learning and for a decision on Europass. With regard to employment and social policy, Malta is committed to ‘make work pay’ by incentivising those in unemployment to enter the labour market and by minimising the risk of poverty and social exclusion. To that end, the Presidency will place considerable importance on the labour mobility package. In the coming months, progress will also be sought in the negotiations with the European Parliament on the revision of the Founding Regulations of the three tripartite agencies (Cedefop, EU-OSHA and Eurofound). 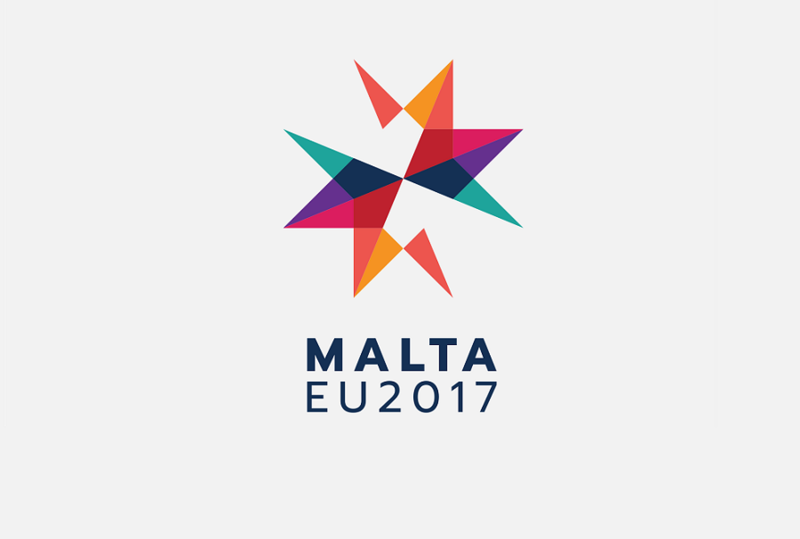 Malta will pass the baton to Estonia at the end of June 2017. To coincide with the Maltese EU presidency, Cedefop has prepared an updated spotlight on the country’s vocational education and training system.